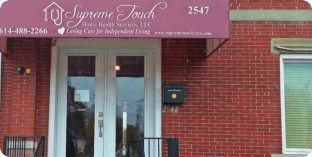 Supreme Touch HHS was founded by a team of nursing professionals with a combined experience of over twenty five years (25 years). 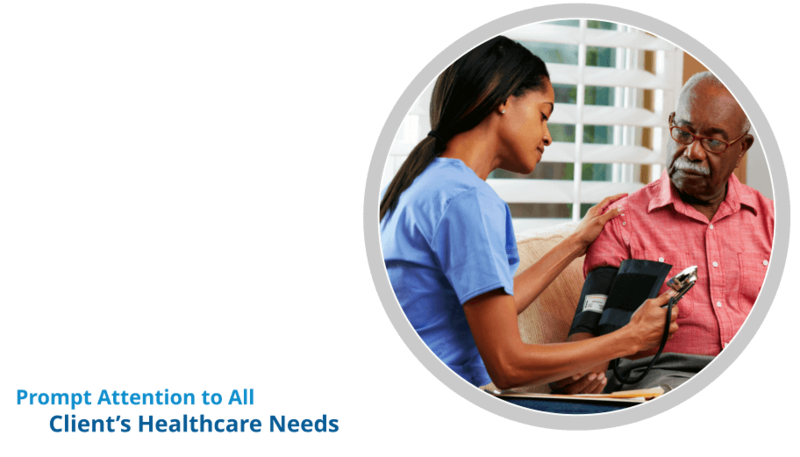 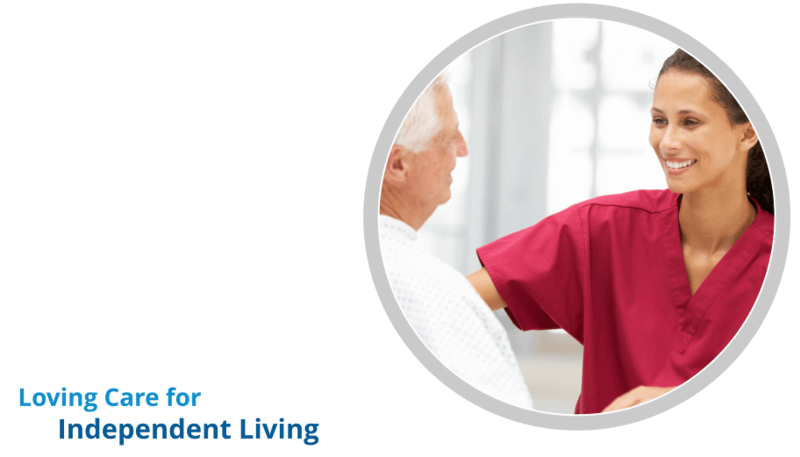 As an Institution fully accredited by the Joint Commission for the provision of home health services, we operate on the principle of providing superior Home Health Care in Columbus Ohio with dedication, compassion and the highest degree of professionalism to each and every patient in our care. 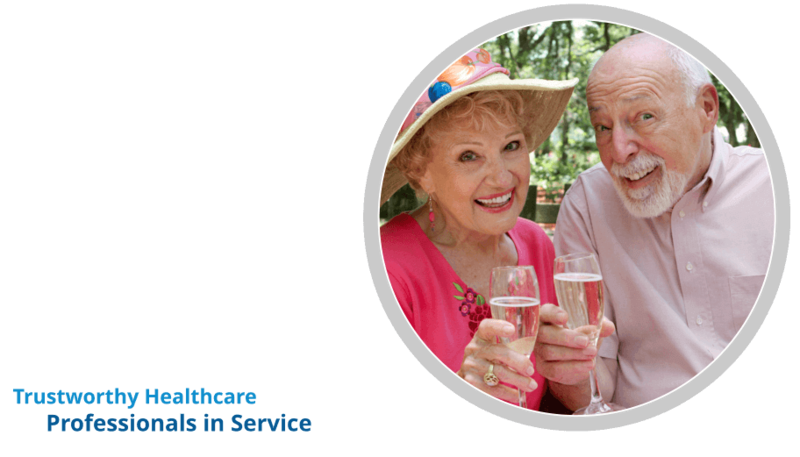 We offer our clients a link to such community services as “Meals on Wheels” and the emergency response system. 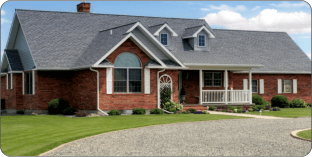 We are located in Columbus, Ohio and our service area includes Franklin county and the surrounding areas. 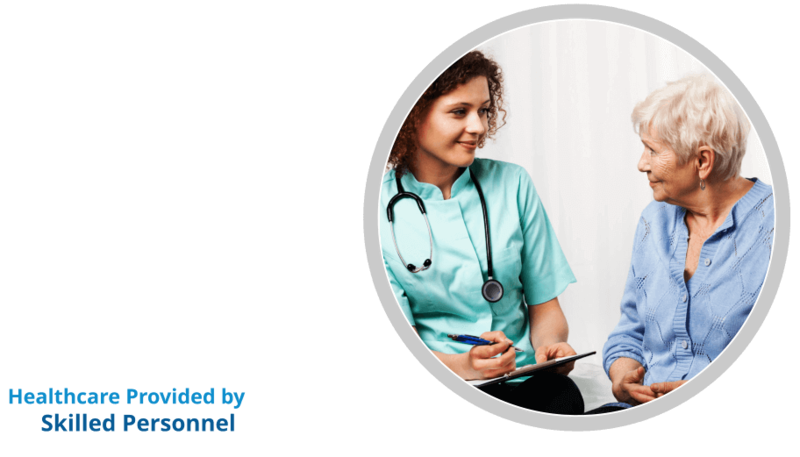 Our practice has grown through doctor referrals and word of mouth as a result of the superior services provided by our team. 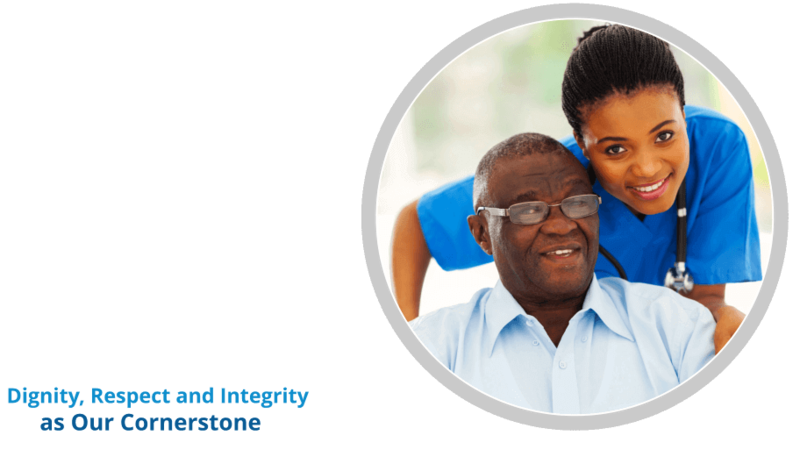 We are constantly recruiting and training health care professionals to enable us meet and exceed the expectations of our clients.